Vitamins always come handy. No matter what the current season is, a re-energising, refreshing and revitalizing *vitaminbomb* will do good for your body. Take one lemon (no lime) and squeeze its juice. Add one tablespoon of honey and half a teaspoon of cinnamon. Mix it well and wait about 5-10 minutes, until the honey melts and merges with the lemon and the cinnamon. Clean a clove of garlic and either grate it in the lemon-mix, or eat it by itself after the lemon-mix. 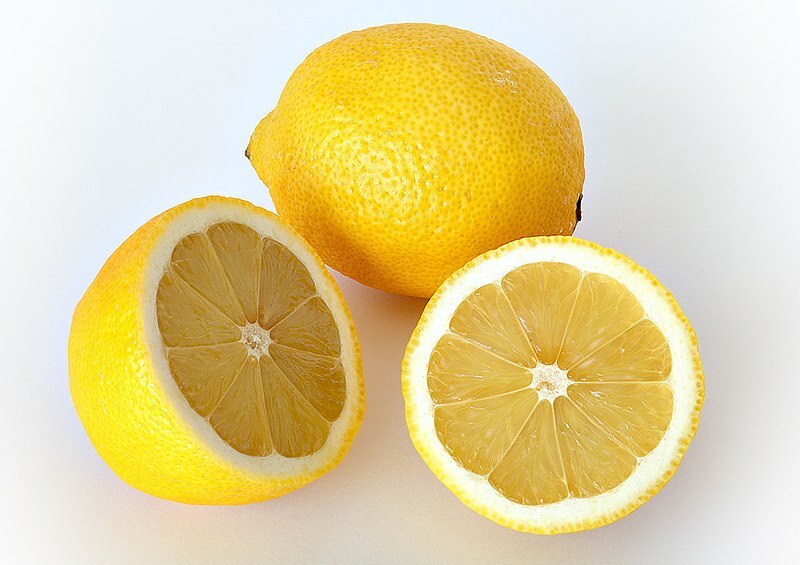 A lemon contains many substances: bioflavonoids, citric acid, calcium, limonene (that promotes immunity and fight infections), magnesium, pectin and vitamin C. The two main benefits of a lemon are: they are strong antibacterial, antiviral, and immune-boosters and the lemon juice is a digestive aid and liver cleanser. Honey is made up of fructose, glucose and minerals such as calcium, iron, magnesium, phosphate, potassium and sodium chlorine. Honey possesses antiseptic and antibacterial properties, back in the ancient Egypt, it has been utilized on a wound. Honey may be useful in minimizing seasonal allergies - as researches show - honey can even beat cough by alleviating and reducing the frequency. Same as with honey, Egyptians have also known its benefits and used cinnamon as a treatment of conditions such as coughing, arthritis, or sore throats. Researches say, that cinnamon may lower blood sugar in people with diabetes and lowering cholesterol. It may treat yeast infections, however it hasn't been proved. Well, we have to say that garlic is basically a superfood. It boosts your immune system, lowers your cholesterol and blood pressure, garlic has been used to treat bronchitis, hypertension (high blood pressure), TB (tuberculosis), liver disorders, dysentery, flatulence, colic, intestinal worms, rheumatism, diabetes, and fevers. It is also used for the prevention of lung cancer, prostate cancer, breast cancer, stomach cancer, rectal cancer, and colon cancer. All in all: garlic has so much important health-benefits, you should consider to take it frequently. Note: If you really cannot force yourself to eat a clove of a garlic, you may substitute it with garlic capsules. I bookmarked this! Thanks! I shall try this vitamin bomb the next time I have a cold.